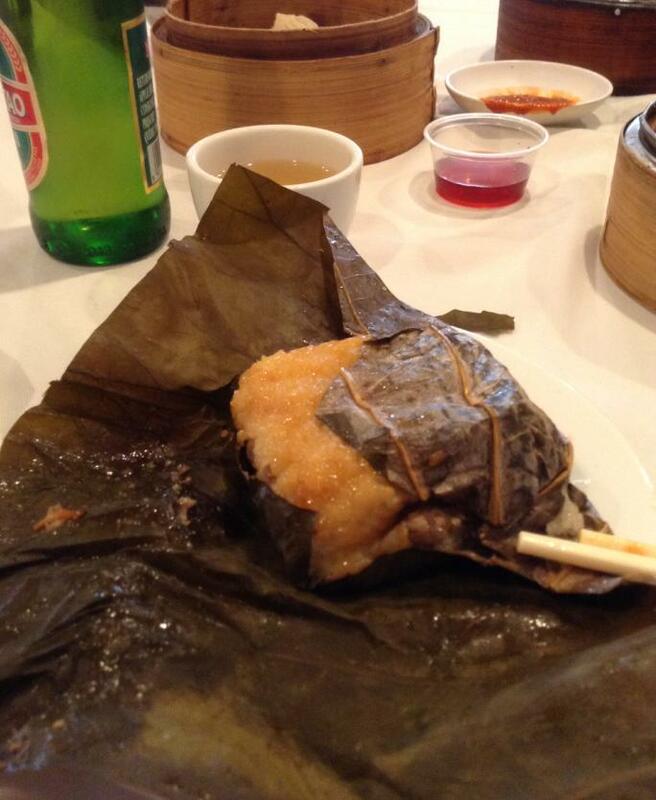 Kam Fung : the best dim sum of Montreal? 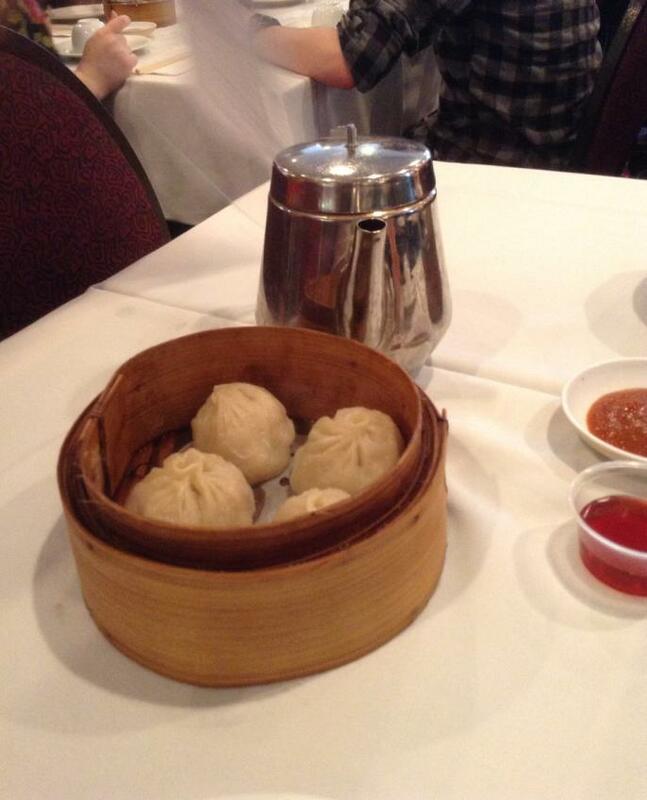 Kam Fung http://www.restaurantlamaisonkamfung.com/ (1111 Rue St-Urbain (514) 878-2888 ) is widely known as offering Montreal very best dim sums. It’s being a while that I haven’t re-visited KF. I went back for lunch on Febr 7th 2014. What a breeze to see a place with such successful business turnaround: the room is large, almost like a football stadium (just kidding, well almost…), and yet it was packed and people kept getting in and out. I will save you from the depicting of each of my bites, there are plenty of food bloggers doing that for you on the web, and I shall go straight to what I believe to matter most: does Kam Fung really has the best dim sums in Montreal? Regarding dim sum food, there’s definitely no clear winner among the good dim sum places of Montreal (Le Cristal Chinois, Ruby Rouge, Tong Por, etc) . But it’s a fact that, with an eye for details, you’ll notice that they, at KF, do slightly better execute the textures of their dim sums (none of the dim sums fell apart as it’s common at most of the lesser dim sum places in town), but the quality of ingredients to be found in Montreal make those dim sums quite ordinary (though, still as good as you’ll get in town). For eg, I’d close my eyes and would not really realize that the filling of shrimp was shrimp, the filling of squid was squid, etc. It could have been anything else. And NO…this is not because of the cooking technique (steaming). I have not started sampling dim sums an hour ago, lol, and even without going too far (no need to go to Asia for this — I have not visited the entire globe, for sure, lol, but I know China and its various cuisines very well, and I’ll still spare you that episode…), I had better tasting dim sums in New York and Vancouver and even Toronto. I am not saying this to try comparing the incomparable, rather to underline the fact that a dim sum can and should taste profoundly of its fillings. This problem applies to ALL the other good dim sum places of Montreal, not just Kam Fung and that is why most people who have tried the finest dim sums of NYC/Toronto/vancouver would expect a bit more from what count, admittedly, among the finest dim sums of Montreal. Overall verdict: 7/10 Good, by Montreal dim sum standards, there’s no denying it and please keep any comparison to Asia away from any discussion about Chinese food in Montreal. When it comes to Chinese food, Montreal is not as bad as some might think (take that sticky rice you see on your left…although it’s true that it won’t set any bar on a worldwide perspective, it remains a well seasoned and properly executed one as you’d get from a respectable classic Chinese venture that’s not in Asia) , unless you start unreasonable comparisons to what is done in China or elsewhere. So to wrap it up, they do dim sums as good as you’ll get in town, though hardly the best per se (there’s not an ocean of difference in between Le Cristal Chinois Vs Ruby Rouge Vs Tong Por Vs Kam Fung cooking levels), and the average ingredients (the technique is there, make no mistake about that ) we have in Mtl can certainly leave the right impression that those could have been way better dim sums. The one in Brossard is a tad better, imho.